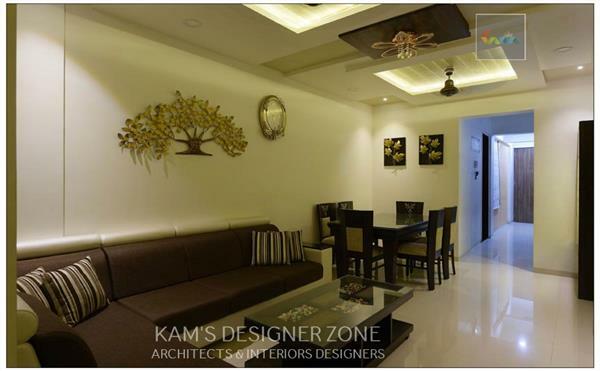 KAM’S DESIGNER ZONE is one of the best interior designer firm in Pune. 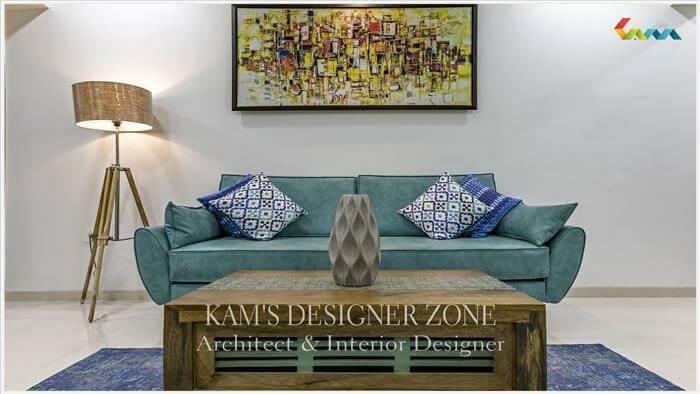 KAM’S DESIGNER ZONE provides you with a unique combination of exclusive design services and also helps you during the execution process. Hire just the design services with fixed design fees, chose your own vendors or select from our preferred list of vendors, purchase material that fit your pocket, don’t worry about % based increasing fees or commissions, and get complete control over the budget. 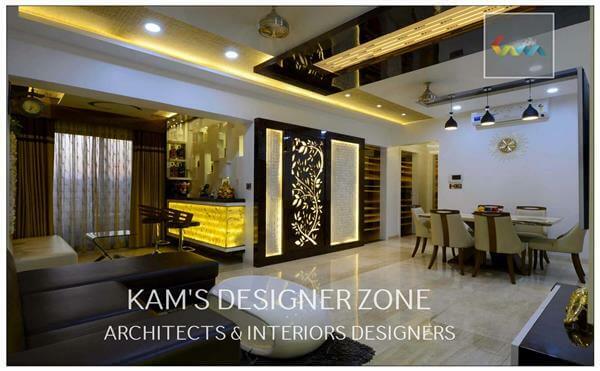 KAM’S DESIGNER ZONE offers complete transparency, flexibility, reliability and 100% commitment. We believe in cultivating long lasting relationships. Your satisfaction is our success. we charge you fixed design fees. don't worry about % based increasing design fees. 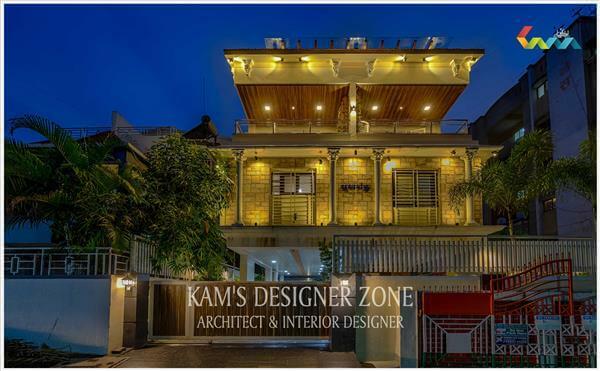 "Had an amazing experience working with Kamal Joshi sir ,his wife and their team. They are very co-operative and patient. 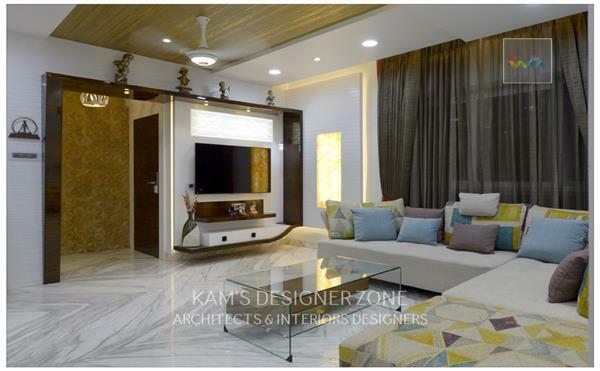 They designed our home beautifully.They are very helpful ,they designed everything according to our budget. "Kamalji - I fondly call him Captain cool which is not exaggeration. 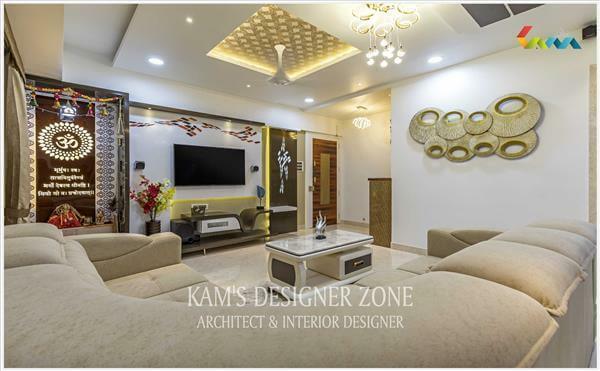 He really has good patience with his clients and always concerned about his clients satisfaction. 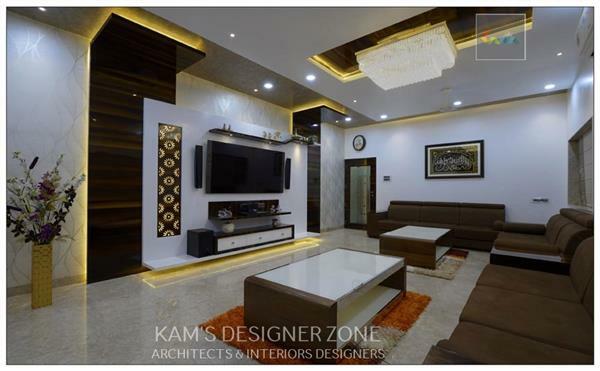 In 2015 we were quite confused who to hire as our Interior for our Dream Home. "Home is where the heart is!". 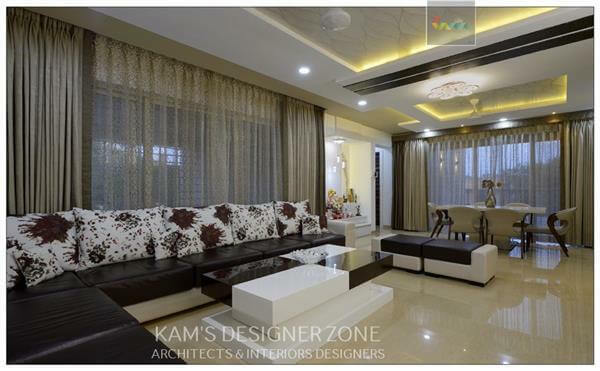 This has been very true for me from the time I trusted my home decor on Mr Kamal Joshi and Meenakshi Mam. 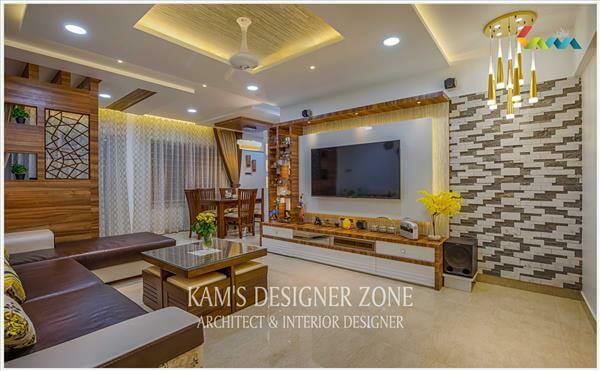 Their extreme expertise and full on knowledge about their work helped me to build my dream home. Home is a place where your heart is!! We spend our quality times with family, friends at home. It's the best story teller of all your memories. Everyone wants to create the best collection of the sweet memories. 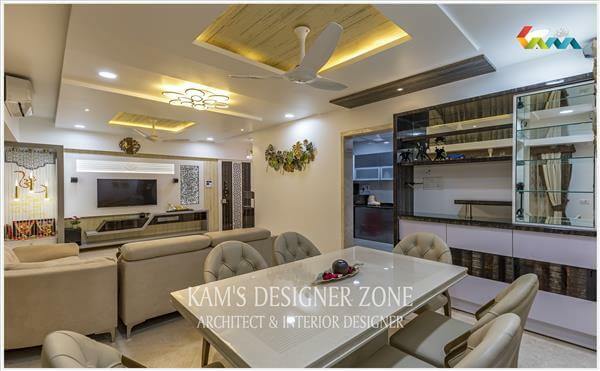 Interior helps to create the lively, inviting, inspiring and classy atmosphere in your home space which add more joy and happiness in your daily activities & memory collection. 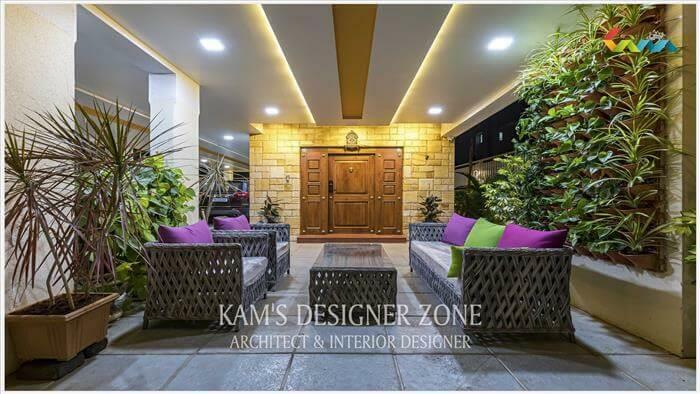 Front door should make a stunning first impression that visitors will experience before they even enter the house. 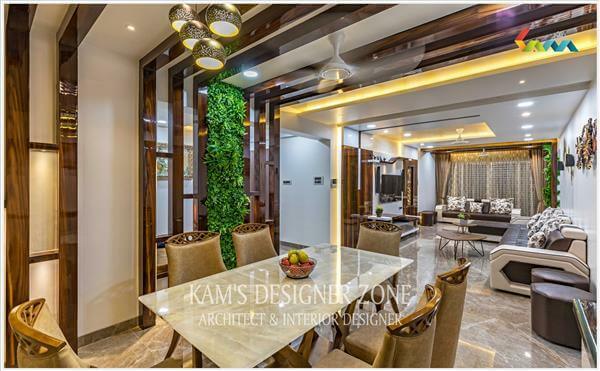 Designing a front door of house is important when you thinking about building your new home or renovating the current structure to give your family and friends a stylish & inviting welcome.